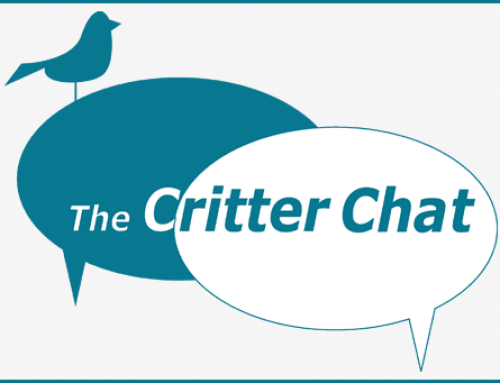 Home/Critter Chat/Critter Chat: A “Sometimes” Crime??? On a recent hot day I noticed there was a dog locked in a car. The windows were rolled up all the way, and the dog was nervously barking. The car was parked in a parking garage, so even though it was 100+ outside, it was only 80 or 90-something in the garage. I called Pasadena Humane Society and they said they would not respond because the car was in a private parking garage. That doesn’t seem right. Isn’t animal cruelty a crime no matter where it occurs? “Only” 80 or 90-something degrees outside with the car windows rolled up can be lethal for an animal. I spoke with Lt. Arteaga from the Pasadena Humane Society, the agency responsible for animal-related issues in the area where you saw the dog. According to Lt. Arteaga you were given erroneous information; an officer should have responded to the scene to investigate regardless of where the car was parked. Lt. Arteaga would like to know when you called and with whom you spoke, not to get anyone “in trouble,” but to make sure that the person – and the rest of his staff – is properly trained and understands when an officer should be dispatched. You can email the information to me privately and I will pass it along to Lt. Arteaga. Lt. Arteaga said that in the future, if you call the Pasadena Humane Society and receive an answer that is less than satisfying, you’re encouraged to ask to speak to a supervisor. Good advice for all of us, no matter which agency we’re calling.